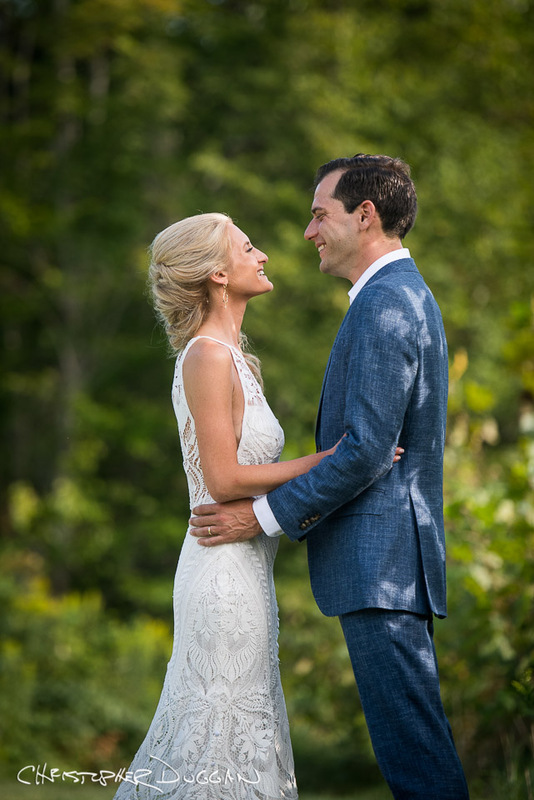 Hillary & Alex celebrated their wedding at Timber Lake Camp in Shandaken, New York. 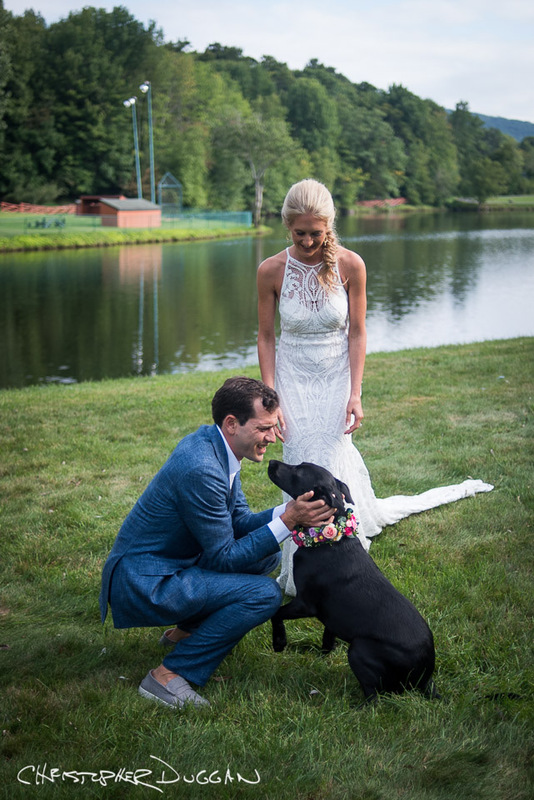 They had been married in a small, private ceremony earlier in the year, so they exchanged vows at camp and then enjoyed a beautiful reception. 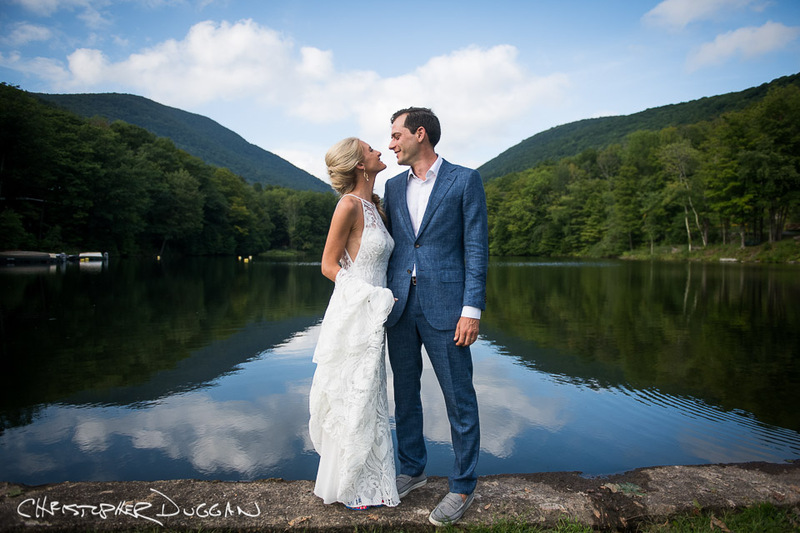 I’ve photographed a few camp weddings this year. It’s such a fun experience for guests, and I think it’s romantic and nostalgic for the couple.